Jacques Moulin started his career with Thomson SA. 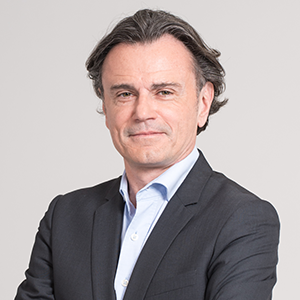 He joined France Telecom-Orange Group in 1991 and participated in its transformation in B2B, consumer, and human resources segments both in France and abroad. He held various managerial and operational posts as well as other within Orange Group: human resources manager of the Eastern Parisian Region, human resources manager of Orange Business Services, Regional Manager for Lorraine then Territorial Manager for the Eastern Region (Alsace-Lorraine, Burgundy, Franche Comté). 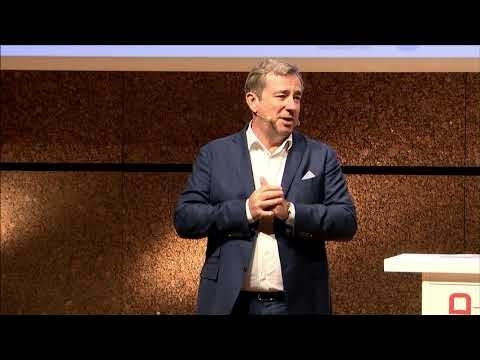 Prior joinning IDATE DigiWorld, Jacques was CEO of Sofrecom (2011), a consulting firm that specialises in assisting large corporation in their digital transformation. A graduate of the Science Po school of politics, Jacques Moulin also has legal training and a postgraduate degree from the Paris institute of political studies (IEP). He has studied under the ESSEC economics and business school’s international development program.